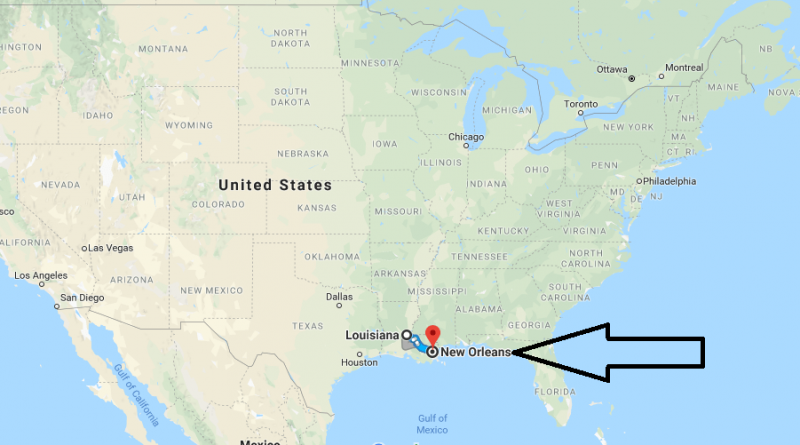 What is the best time to go to New Orleans? New Orleans (Louisiana), due to its favorable location, quickly became a major center of trade. The Mississippi River has for several centuries been an important traffic flow of the country. The New Orleans port is one of the largest in the United States. In the old part of the city there are many ancient buildings. It was called the French Quarter. New Orleans is enveloped in legends, especially St. Louis cemetery, which is an architectural monument. That, what happened in 2005, brought a lot of grief to New Orleans. Flooding as a result of the breakthrough of the dam due to Hurricane Katrina flooded the city. Residents were evacuated to Dallas, Houston, San Antonio. The city was hard at the consequences of the flood and the devastating hurricane. Thanks to the help of the country’s population, the history of New Orleans continues, and the city can again appear in all its glory in front of tourists.